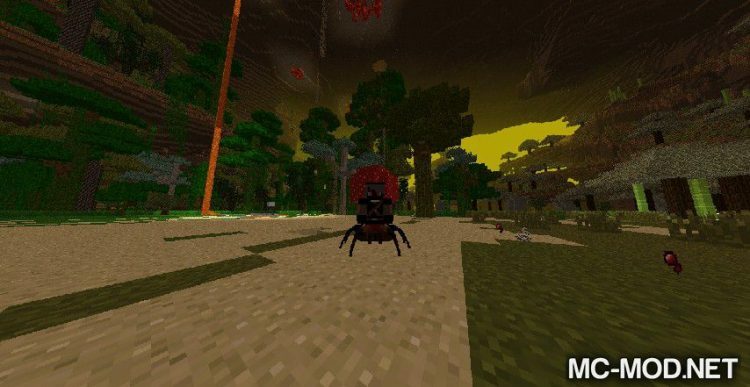 The Erebus Mod 1.12.2. 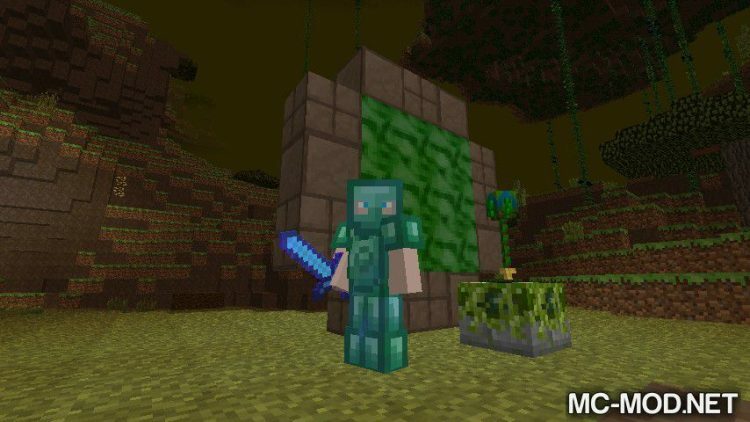 In a world as large as Minecraft’s world, players will not be able to withstand the emotions of exploring anywhere in the world. But even with a new Minecraft player, sooner or later they realize that the world of Minecraft is endless and if they keep going, they will never discover the whole world. 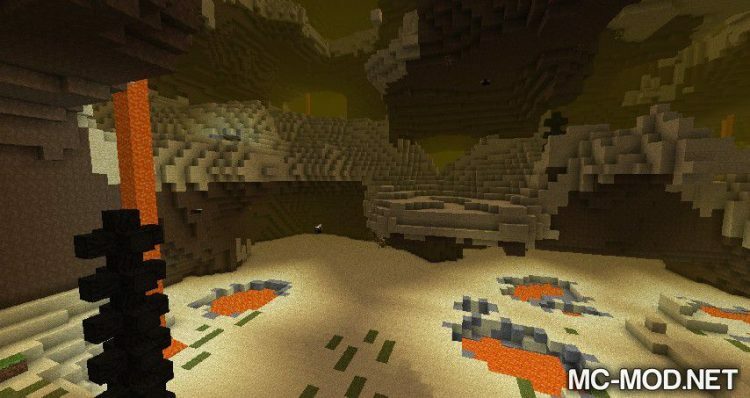 Then players start exploring other Minecraft dimensions like Nether or The End and then they realize that those worlds also have limits. 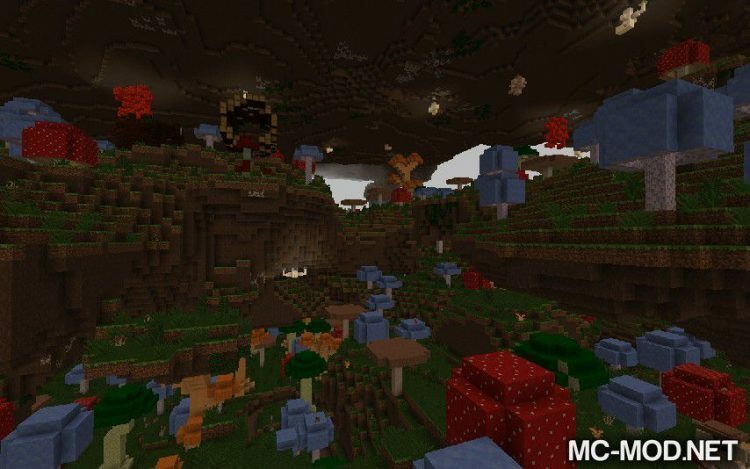 Gamers seek out Minecraft not only because of the innovative aspects of the game but also because of the vast worlds, the freedom of exploration and the thrill of exploring new lands. 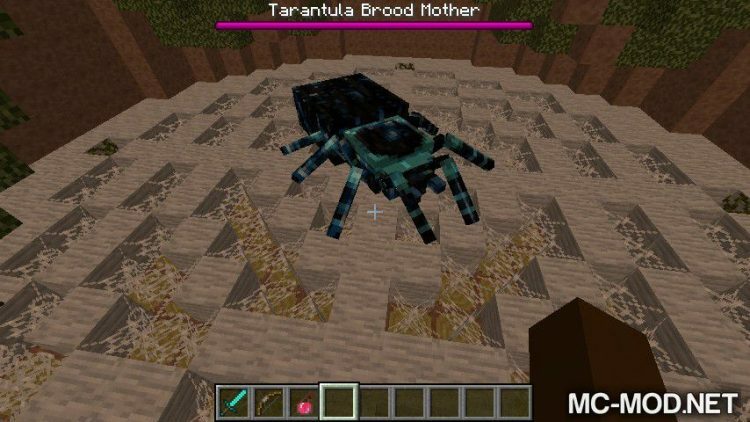 Luckily, by using java – a popular programming language – so far Minecraft owns a large number of different types of Modification with different large scale, different types. 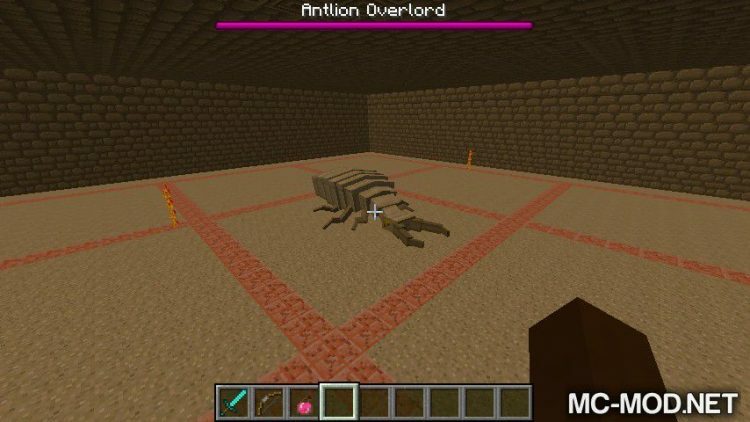 The Erebus is one of the few modifications on a very large scale, introducing to Minecraft a new dimension with all sorts of ecologies, equipment, and new creatures. The Erebus is a dimension designed to give players the feeling of being alive again, and even giving you a zero start if you want to. 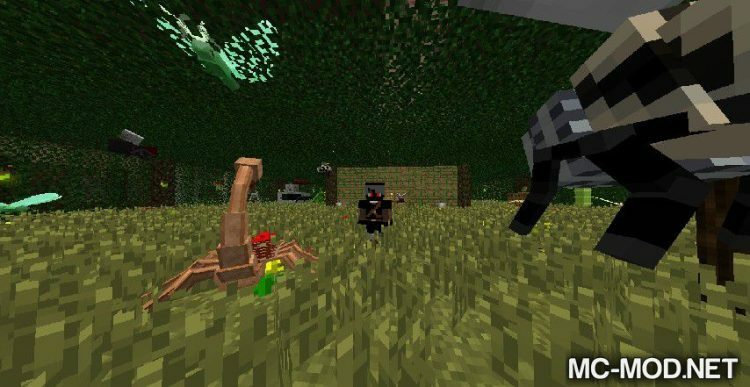 Of course, the mod author does not encourage this because monsters in this space are more dangerous than the overworld. Monsters with AI are very diverse and even passive monsters are not completely harmless. Of course, along with a variety of new materials for players to create a variety of tools and equipment.